When traffic delays occur, major problems soon arise and it’s important to reach out with clear, relevant information quickly. Road users need to know that something has happened so that traffic flows can be reduced and backups avoided. Traffic managers must provide information via many different channels and if possible redirect traffic. We create solutions that gather and present information about traffic flows and build support systems that help traffic managers inform road users and the general public. Our systems are fully brand-independent and can handle all types of traffic information equipment from simple speed limit signs to full graphical messaging signs. 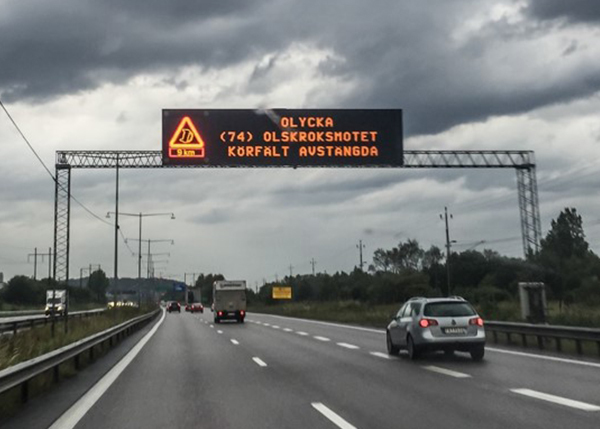 The Swedish Transport Administration’s messaging signs for traffic information on highways, traffic information signs on its 40 ferry routes and the pedestrian and cycle barometers erected in an increasing number of towns are some examples of the systems controlled and monitored by our solutions. Smart monitoring functions mean that information about operational faults is sent quickly to operations personnel for action. All types of information signs can be connected to our solutions via many different communication channels. This provides a future-proof, flexible, coherent, uniform system. 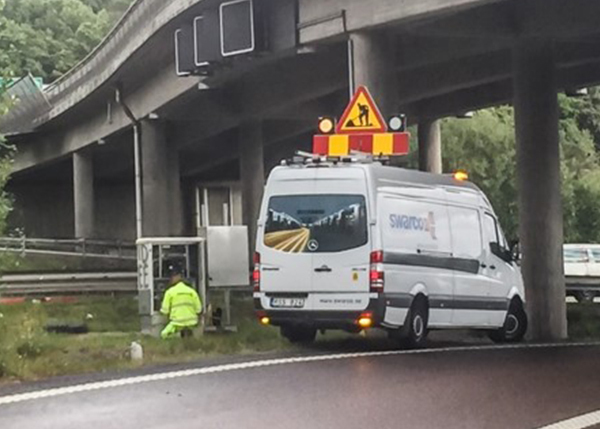 Our support systems help traffic managers quickly reach out with the right information to the right place. By inputting information about delays, messages are generated that then only need approval by the traffic manager. All installations are monitored continuously and any operational malfunctions are detected immediately. 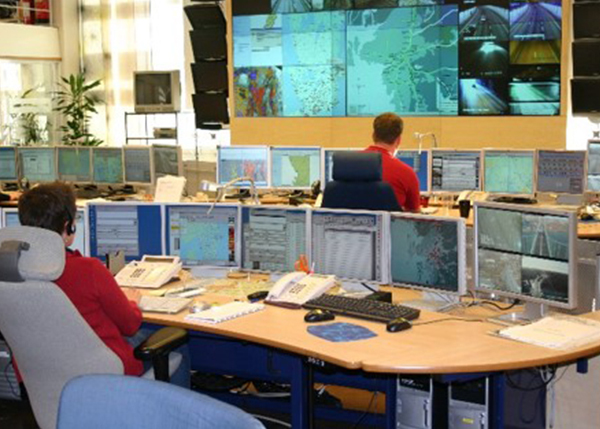 Information is distributed to operations personnel who can then deal with the faults quickly.